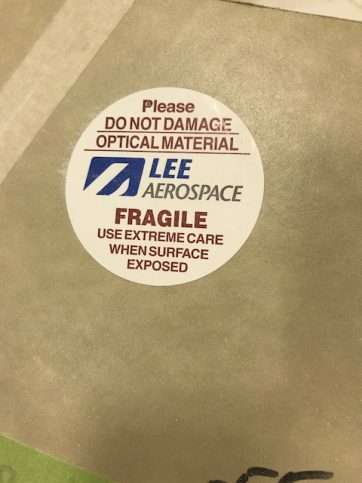 Progress! 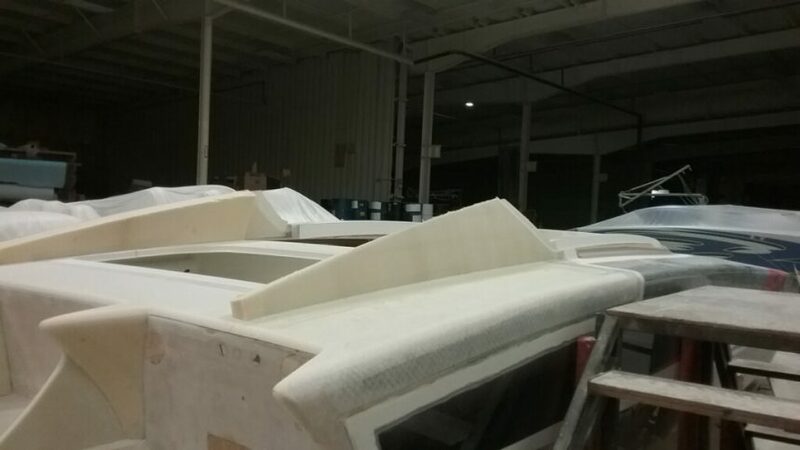 The team at Skater makes it look to easy. 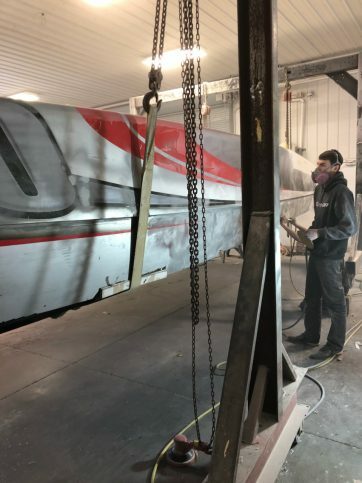 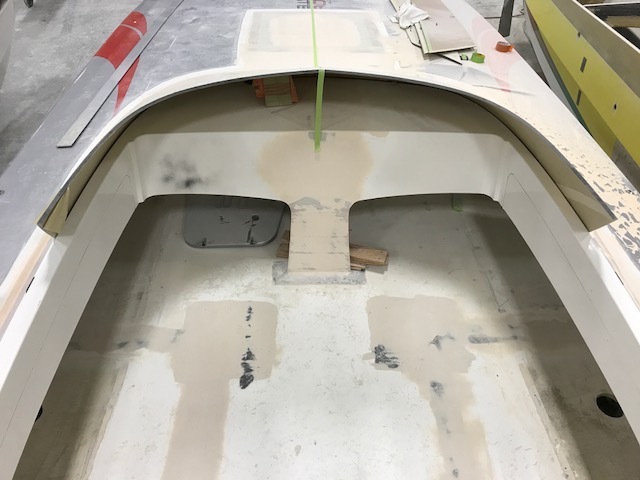 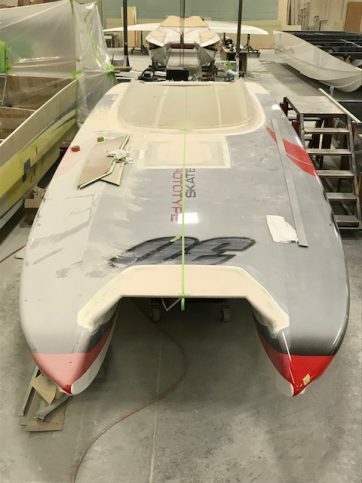 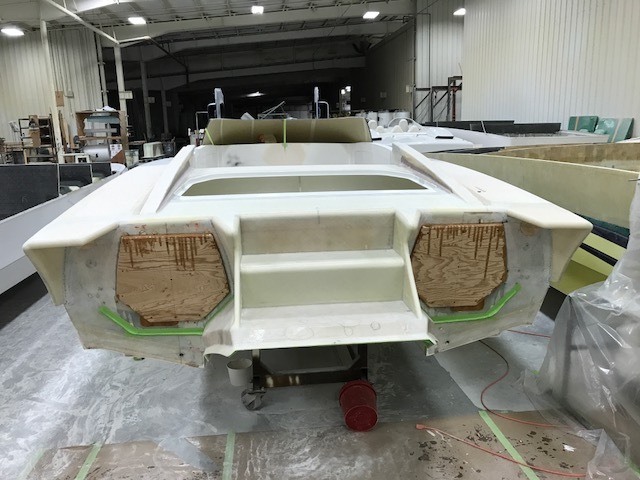 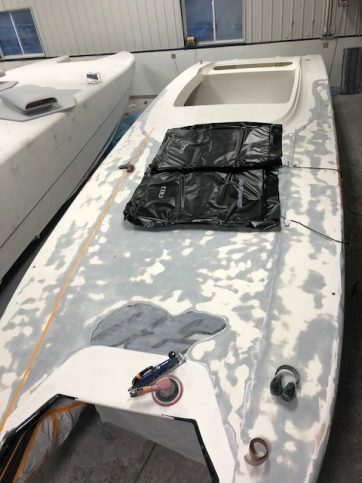 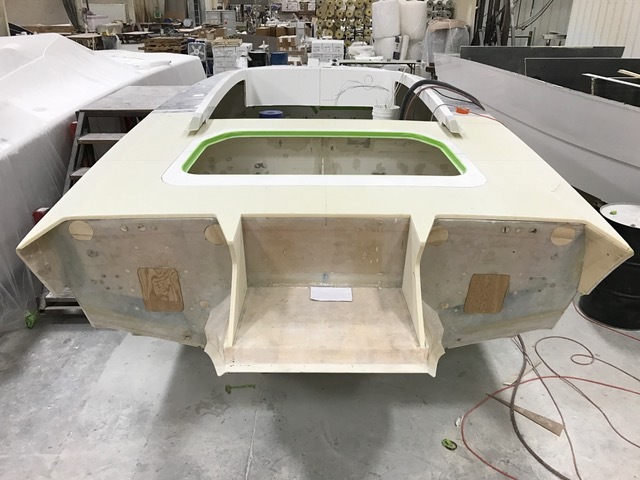 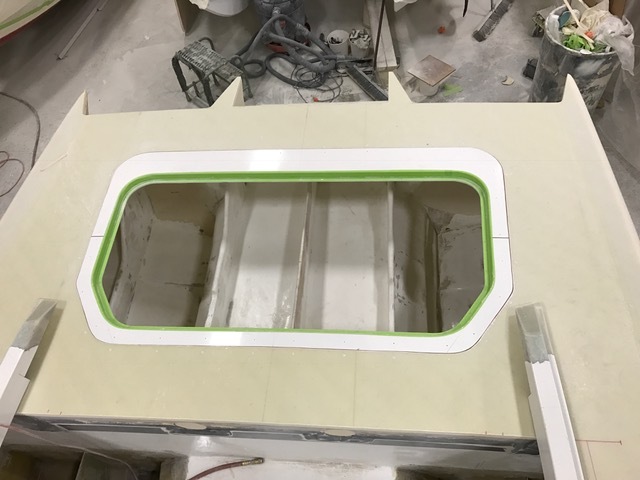 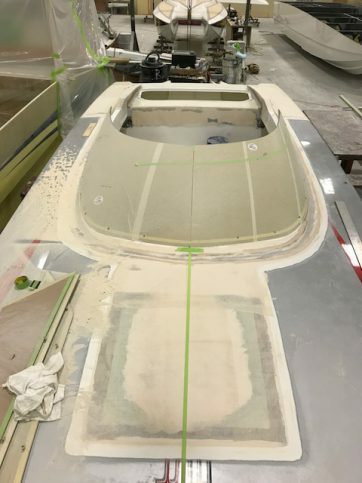 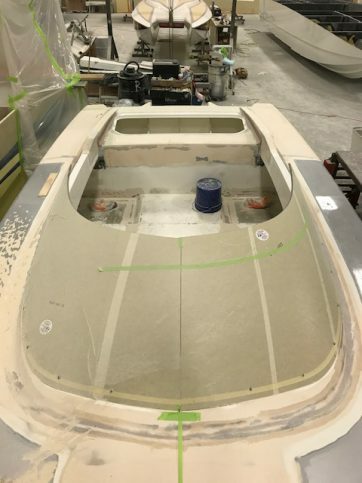 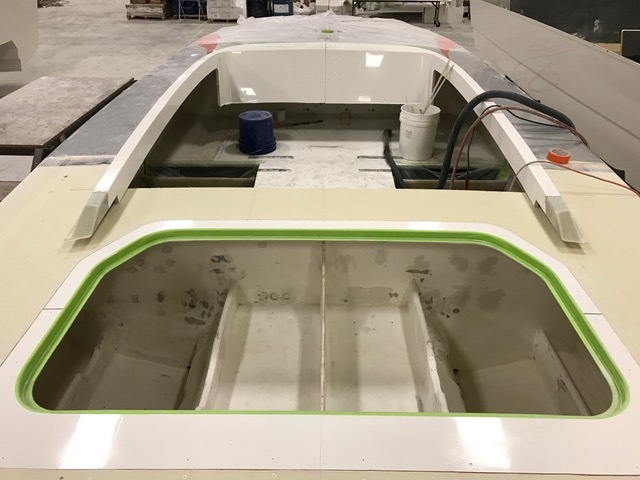 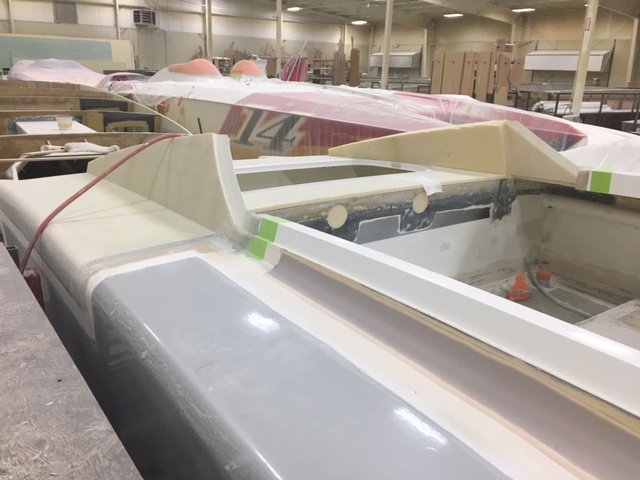 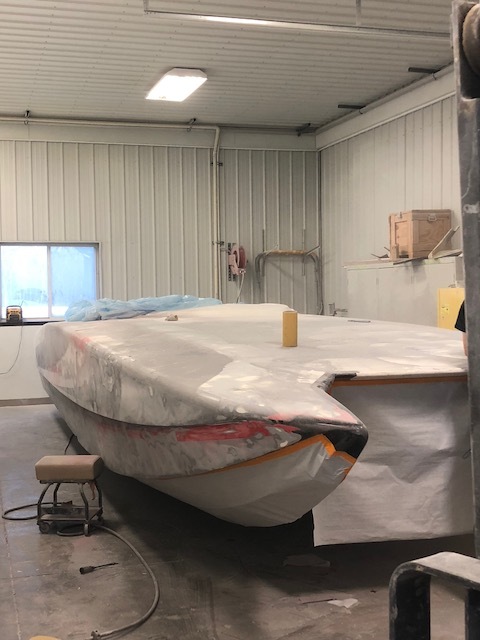 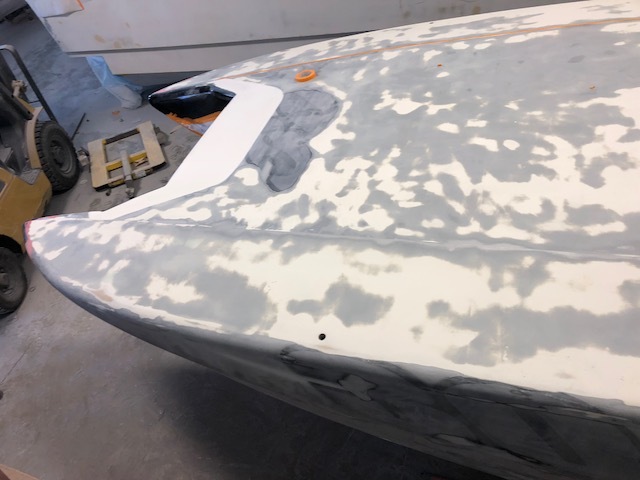 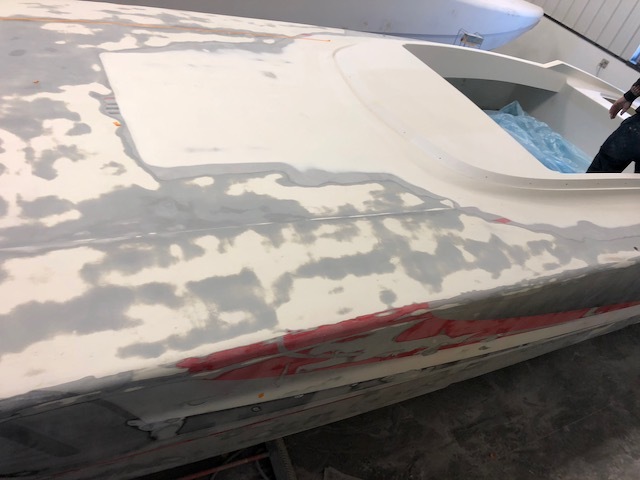 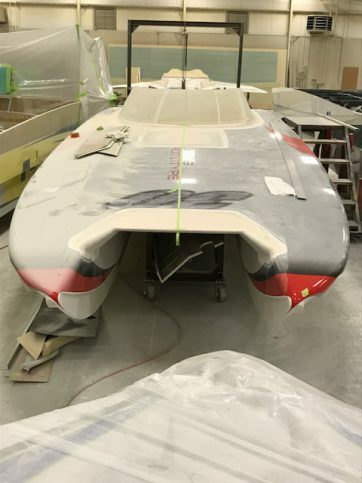 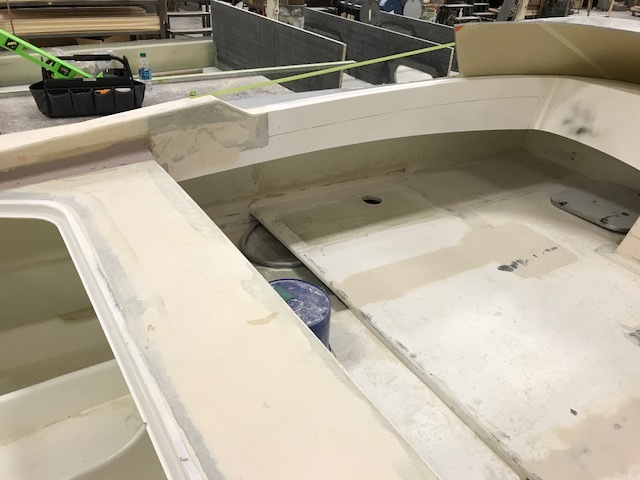 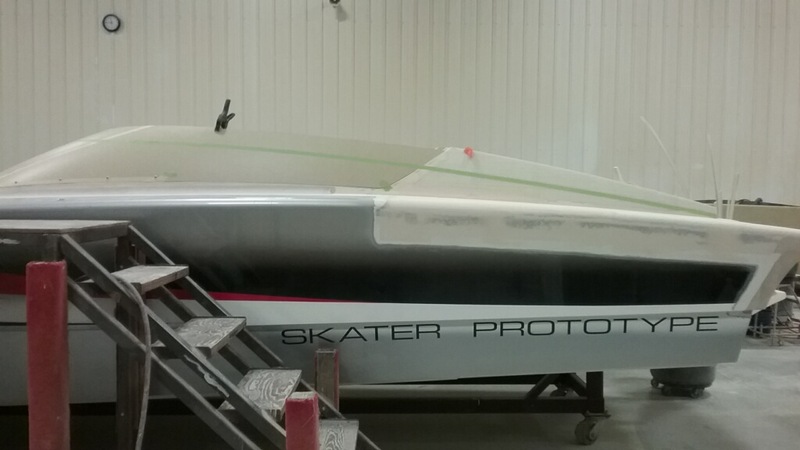 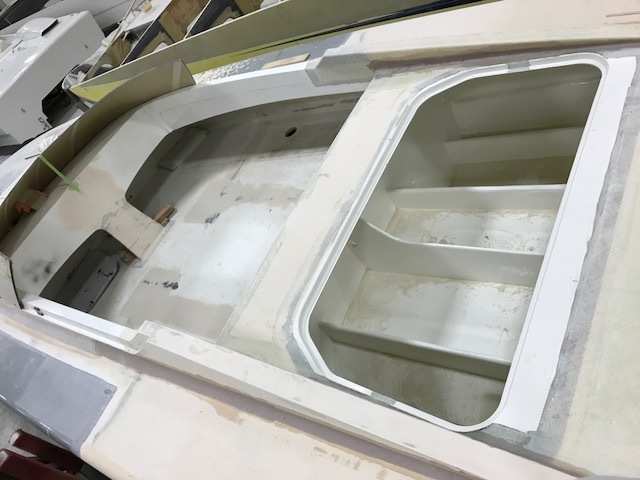 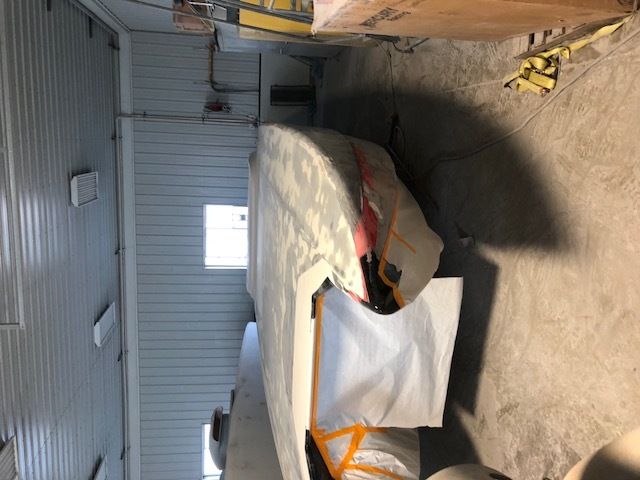 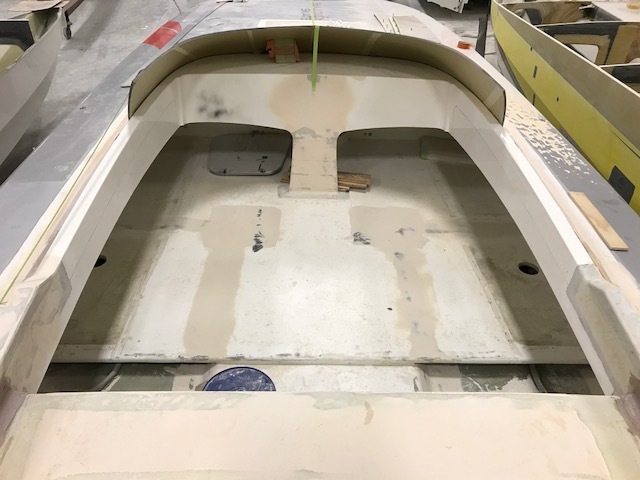 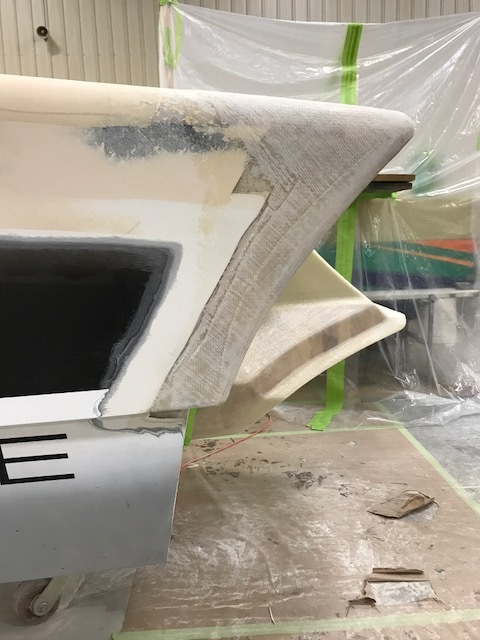 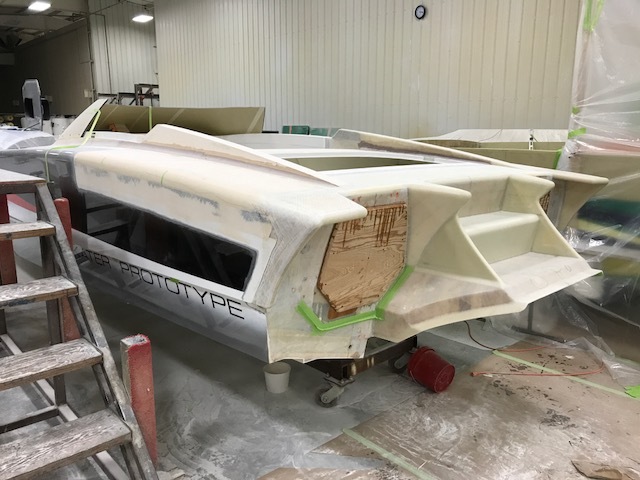 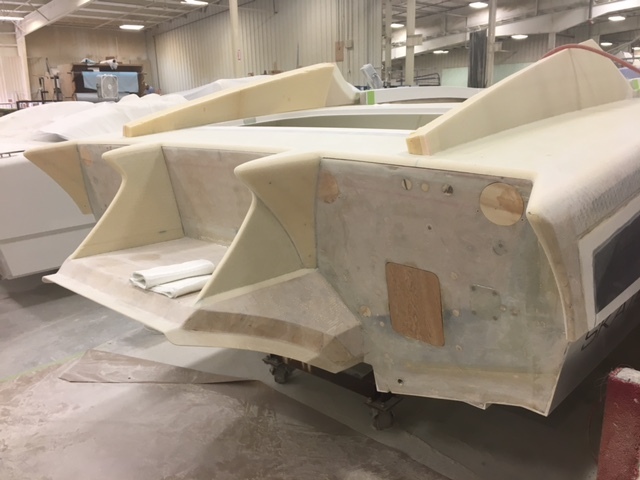 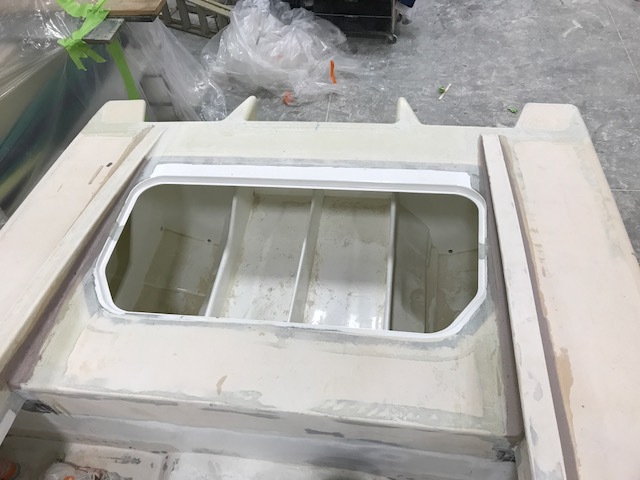 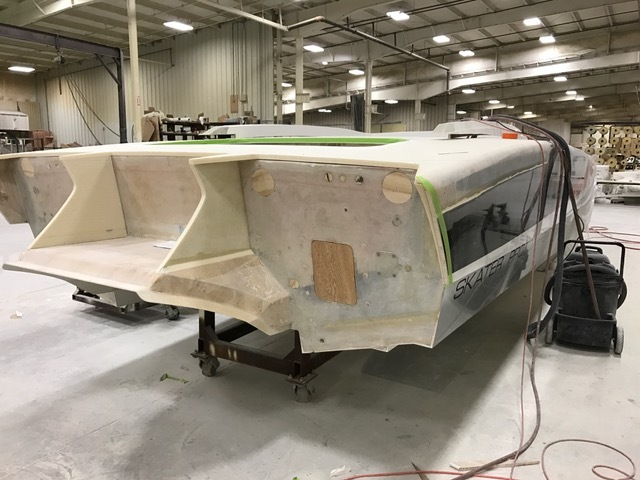 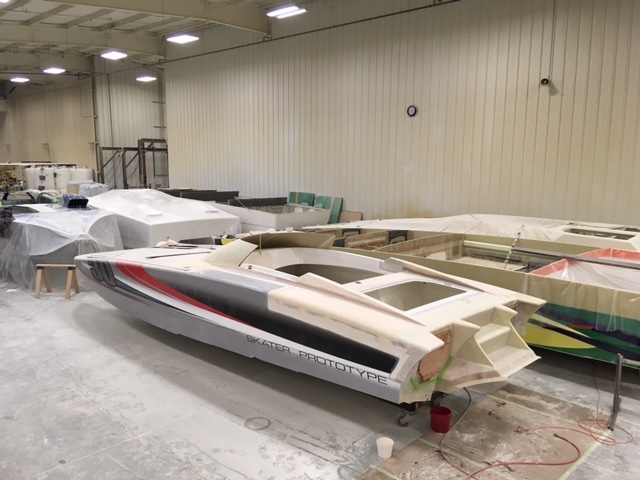 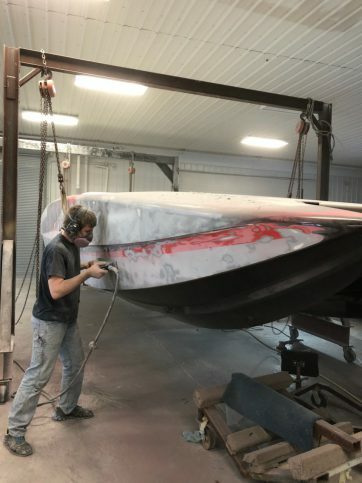 Here you can see the changes discussed in Part 2 where the team has redone the windshield, the rear hatch, and the lowered deckline. 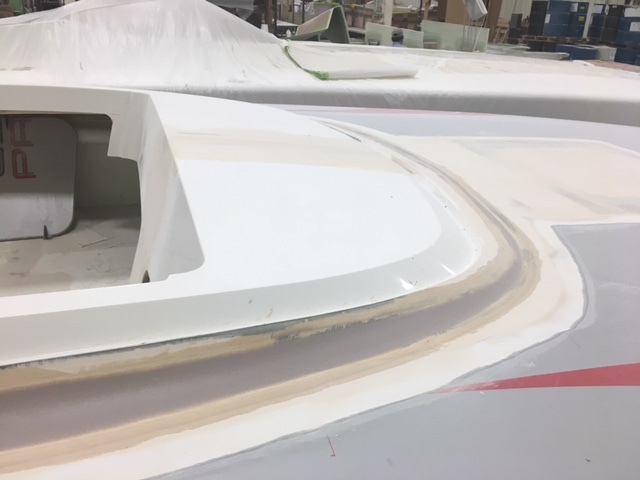 This is no small undertaking in fact the folks at Skater say it is more work than starting from scratch. 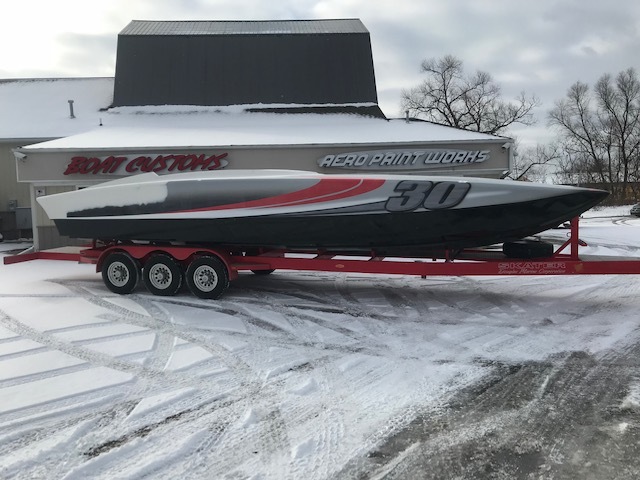 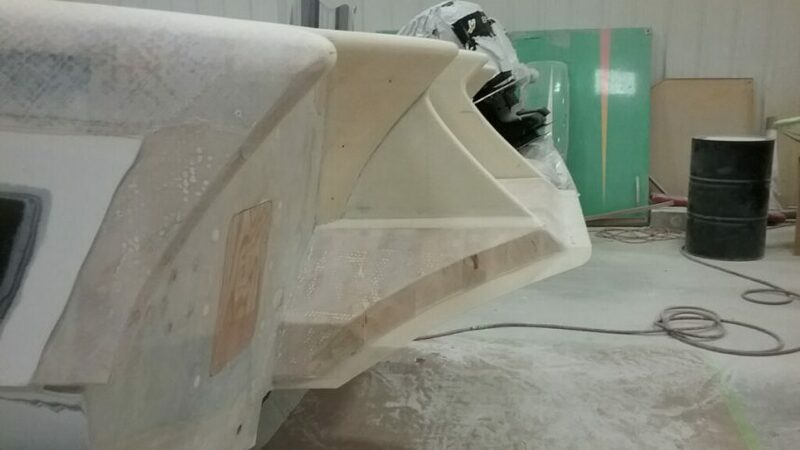 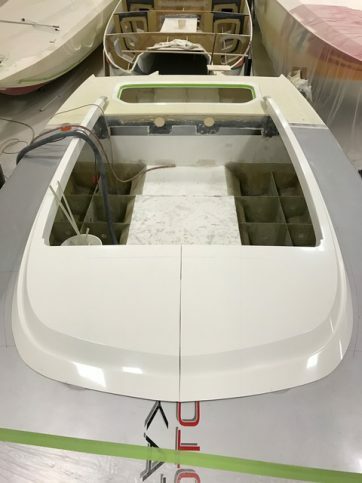 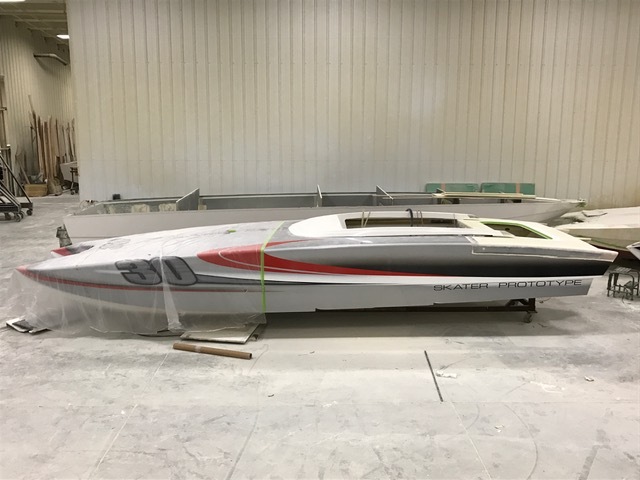 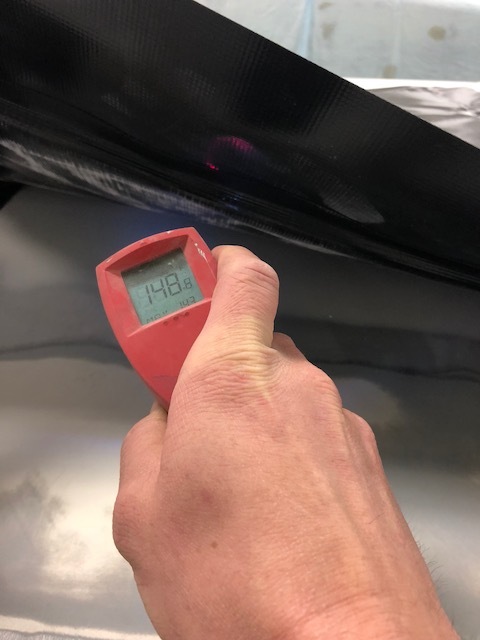 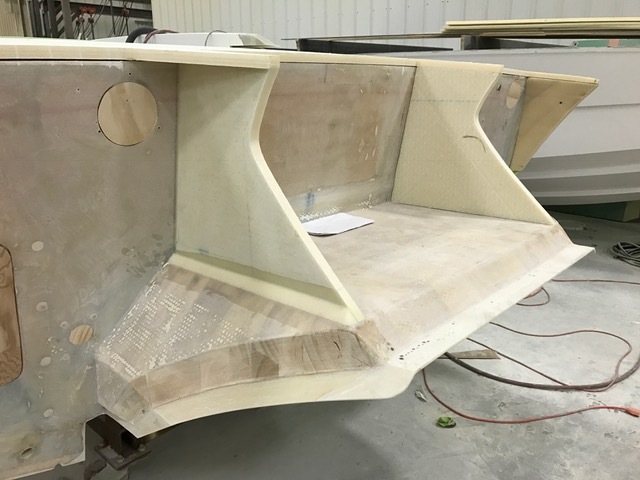 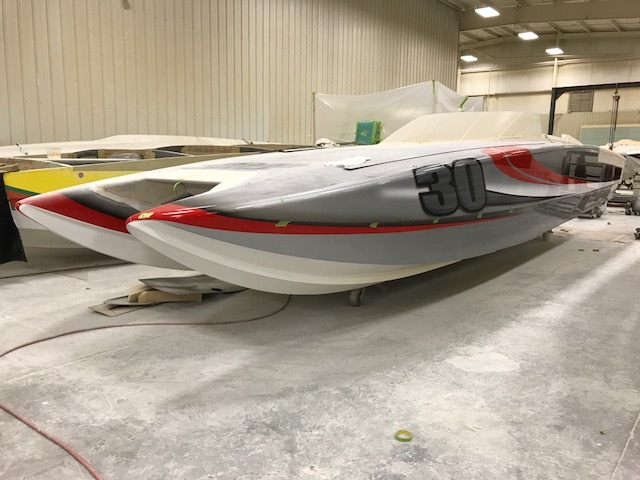 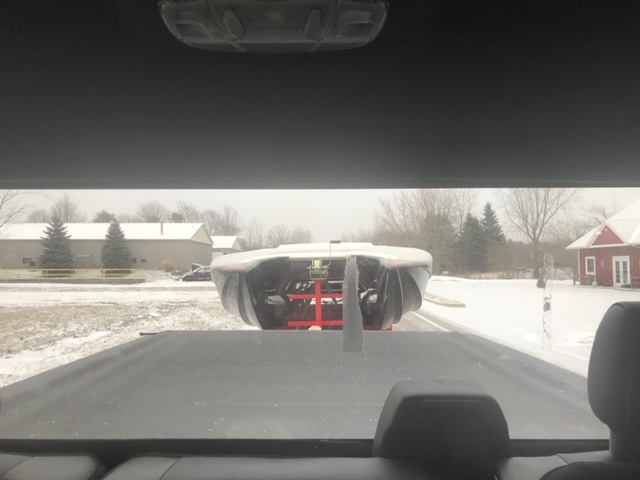 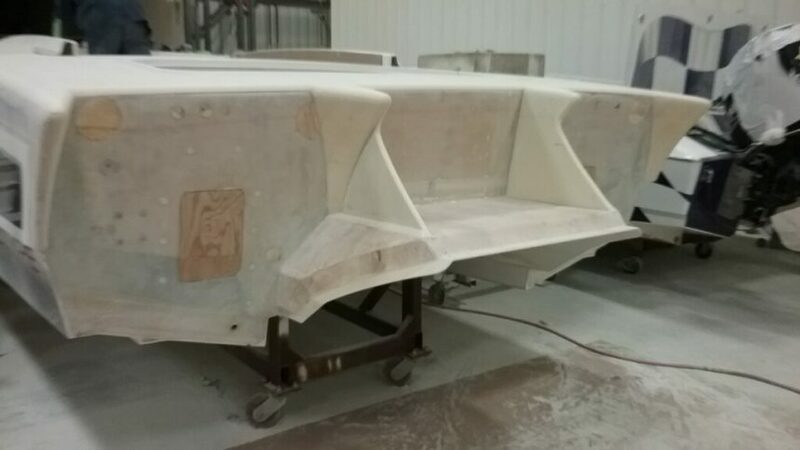 But this boat has a legacy of performance behind it and while many of the additions and changes look aesthetic theirs a lot going into some of these features and the aerodynamics to aid in the boats overall performance. 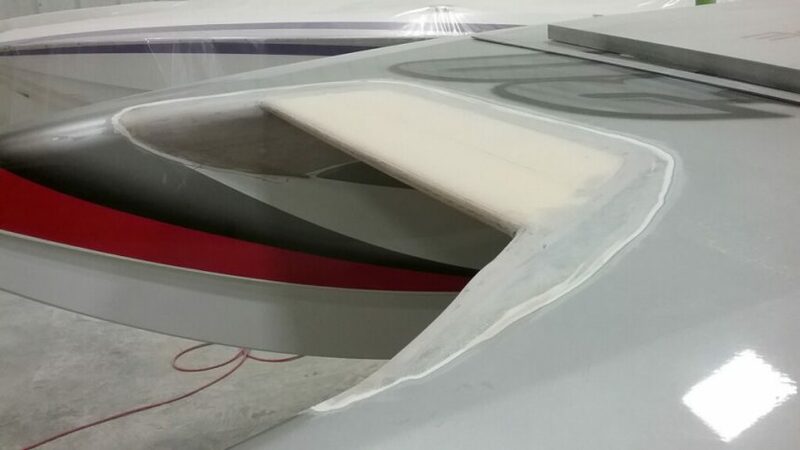 A quick glance at the bussel and you’ll see the tunnel extension. 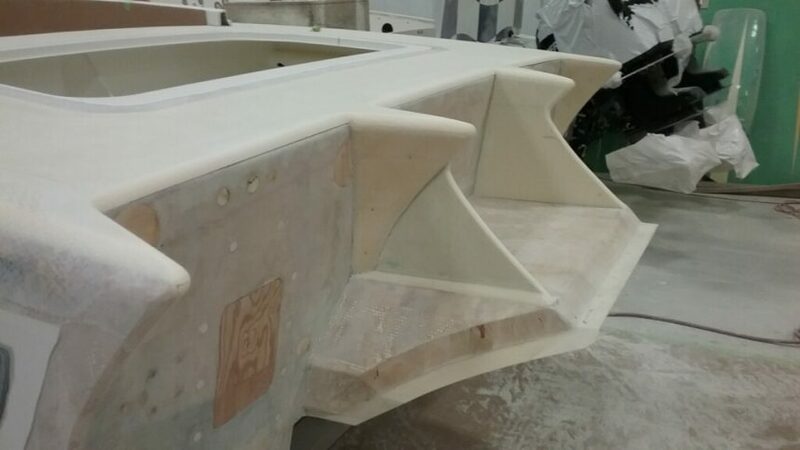 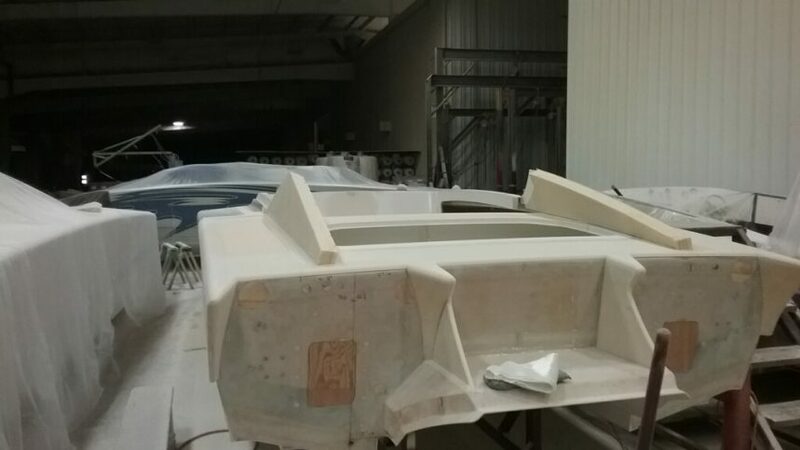 This boat’s ride and stability will be that of an even larger version boat but with less weight and more agility. 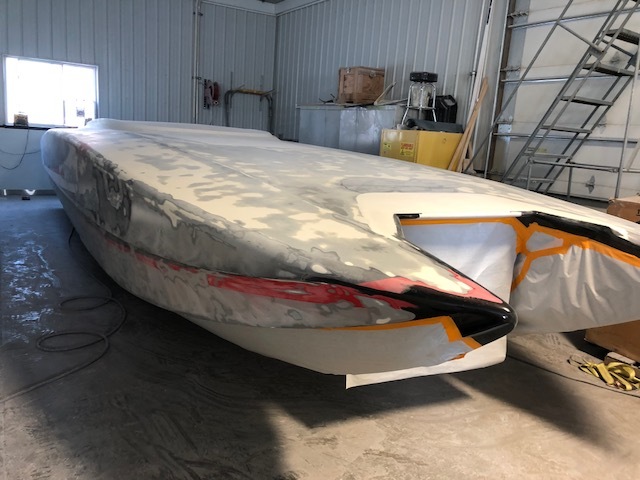 At this point the boat is ready to go to paint so stay tuned for part four!